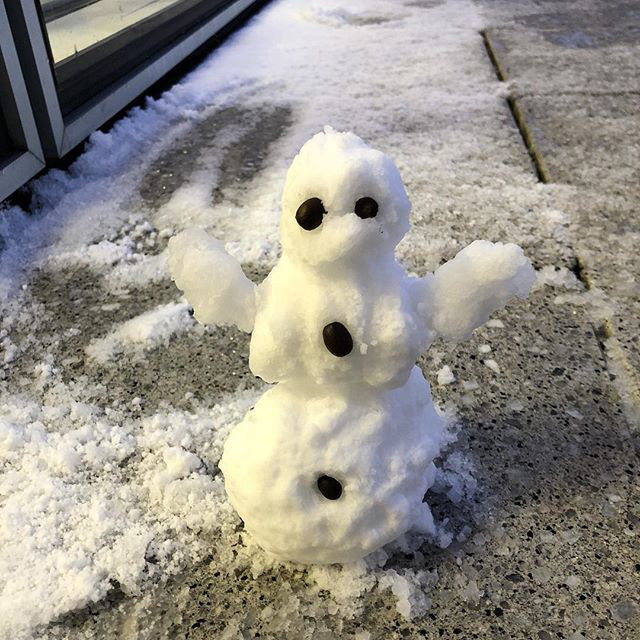 This week, Dublin was hit with some pretty serious winter weather. In fact, I've seen numerous Googlers who are at that Dublin office complain about the weather and the freezing temperatures. 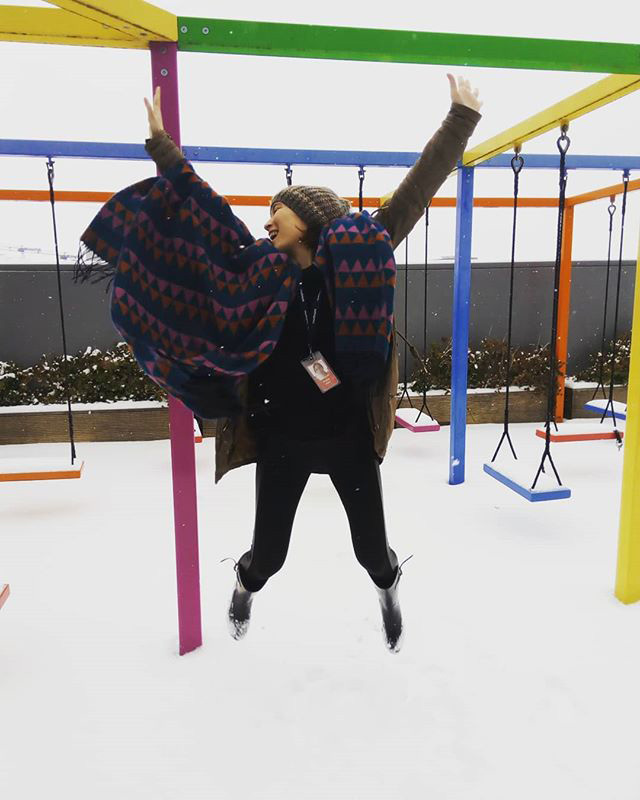 Here are some pictures from Instagram by Googlers showing off the snow. 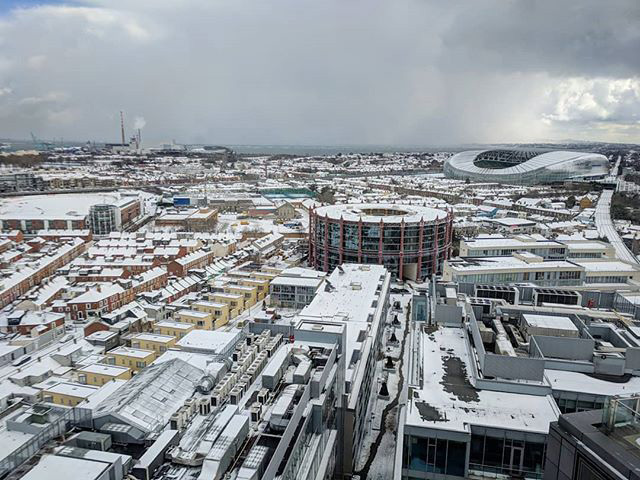 Including a pathetic looking snowman, their snow covered rooftop and a view of Dublin from the office there.